Impala Black Granite Stone is a beautiful sedimentary rock ideal for construction applications. 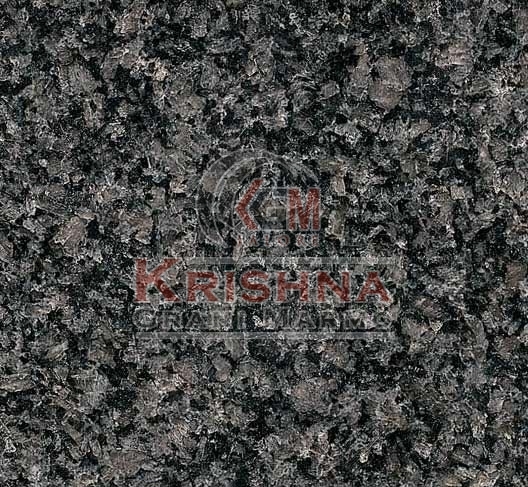 We are a renowned Manufacturer and Supplier of pristine Impala Black Granite Stone in India. Admired for its vivacious looks, high strength and long lasting charm, this granite stone has become the preferred choice of the buyers across India. Black Granite Stone is available in numerous finishes such as flamed, honed finish, polished and unpolished. It can be procured from us in custom specifications at market leading prices.